In addition to blank TAB paper you will also find blank chord charts available to download for free and print out from your own computer. 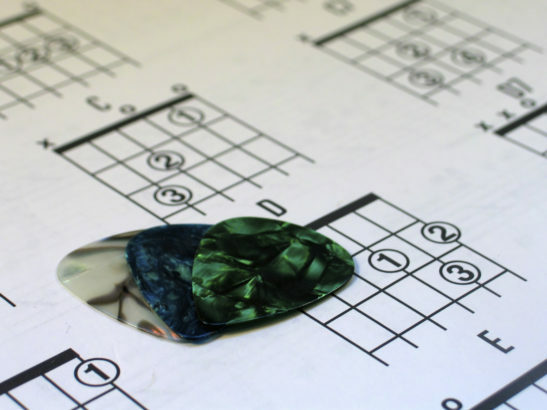 While these guitar resources won’t make you a virtuoso by themselves, they can certainly help make the process of practicing the guitar far more efficient in the long run. So put these guitar resources to use and let me know if you think there is something missing from this page that you think would further help you in your practice sessions and I will do my best to make it available.